Following the leaked starting line-up of the Super Eagles against Iceland, Nigeria Football Federation, NFF, has sacked the Fifa's Nigeria correspondent, Samm Audu and tagged him a persona non grata. The correspondent was also forbidden from attending all Super Eagles training sessions until further notice, according to All Nigeria Sports. Audu was accused of leaking the Nigeria starting eleven, going as far as publishing it on FIFA official website, days before the Super Eagles first World Cup game against Croatia. 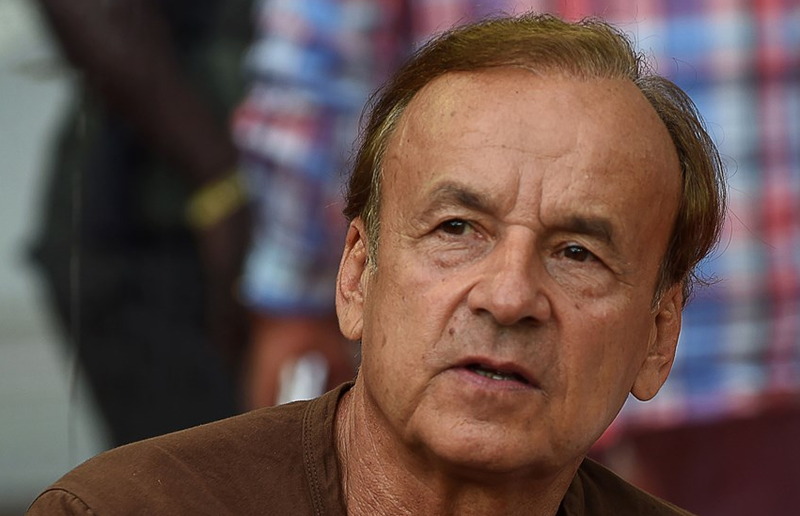 Super Eagles coach, Gernot Rohr was upset with Audu’s role in his side’s defeat to Croatia and officially made a complaint to the world football governing body who were then forced to replace him. A foreign journalist, Annette Braun was brought to replace Audu for the 2018 World Cup.